143 Warren Avenue and 145 Warren Avenue are both available for purchase. Rare opportunity to transform adjacent bow front Victorians into all you can imagine! Located on a sought after tree-lined South End street, these parcels offer unlimited development potential. 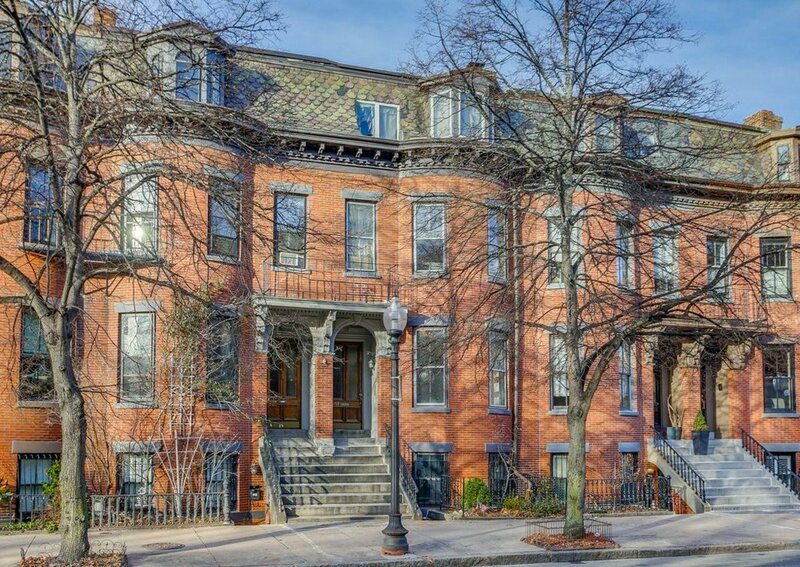 This incredibly prime location, close to Hayes Park and top restaurants, is convenient to all that the South End and Back Bay have to offer. Panoramic Back Bay skyline views from the roof. There is parking behind the buildings off the back alley. 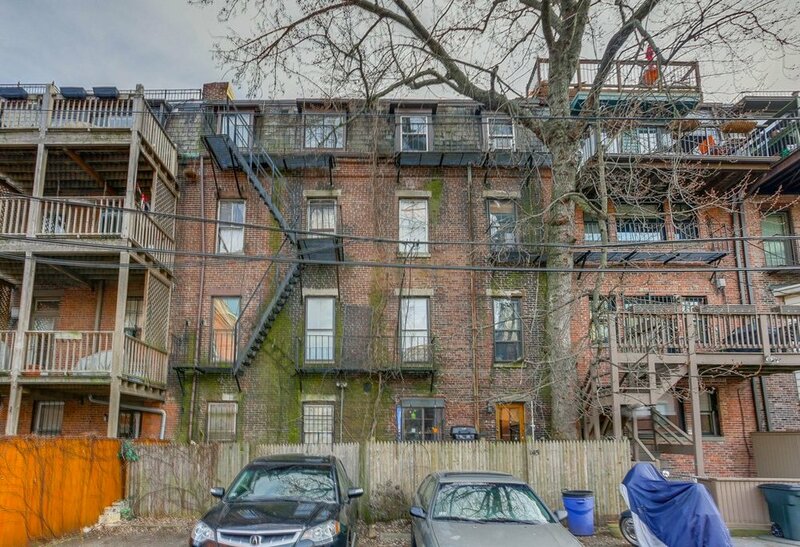 Public record lists the total square footage of 143 Warren Avenue as 3216 square feet but interior marketing measurements put all 5 floors at 3,485 square feet. Buyer to do own due diligence; sold "as is".